A meeting between Prime Minister Alexis Tsipras and Finance Minister Yanis Varoufakis concluded on Monday night. Government sources state that Tsipras was briefed on the progress of negotiations with Greece’s international creditors from the International Monetary Fund, European Central Bank and European Commission ahead of Tuesday’s meeting with the Brussels Group. A government source on Monday said that Greek progress was evident as clearly seen by the reactions of Eurogroup President Jeroen Dijsselbloem and ECB Chief Mario Draghi. The same source states that it has yet to be seen if this positive reaction will translate to funds. Varoufakis also informed Tsipras on his meetings in Washington D.C. with U.S. President Barack Obama and IMF Chief Christine Lagarde, who both urged that uncertainty for Greece to be lifted as soon as possible. Varoufakis informed Tsipras of all the alternatives that the government has. 1 bln euros can be gathered from fund reserves of state institutions, whereas the new debt settlement may also help the government gather more funds. Sources state that there are over 35,000 applications for debt settlements worth 300 mln euros to the tax office of which 17 mln euros will need to be immediately recovered. 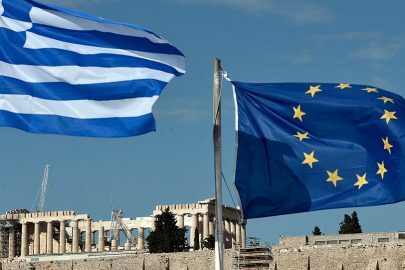 Sources of international creditors in Paris said that the Greek delegation arrived on Monday with improved and better-validated proposals but they are continuing to be concerned about the slow development in negotiations, especially in the sectors of labor, social insurance and VAT reforms. The meeting concluded in just eight hours, something that is considered a positive sign. 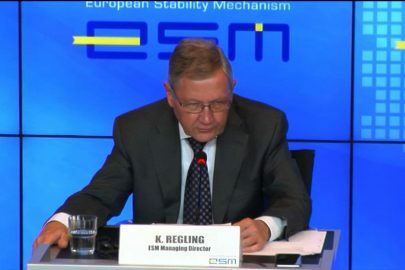 It is hoped that there will be positive developments during Wednesday’s teleconference with the Euro Working group ahead of the April 24 Eurogroup meeting on Friday. The April 24 Eurogroup meeting, however, is not expected to lead to a conclusive solution for Greece, and the uncertain climate may be extended to the Eurogroup meeting of May 11. 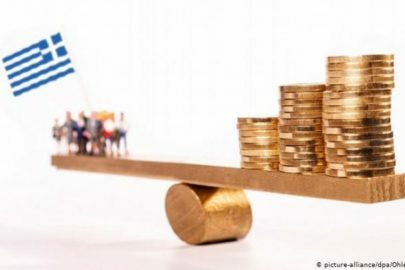 The later date will be the eleventh hour for the Greek economy as the Ministry of Finance will need to pay up 700+700 mln euros to the IMF as well as Public Sector wages. Over the next ten days, the government needs to secure 1.7 bln euros to pay wages and pensions but also another 200 mln euros for the IMF. ← Greek minister receives… Bolivarian delegation – Including Hugo Chavez’s daughter!